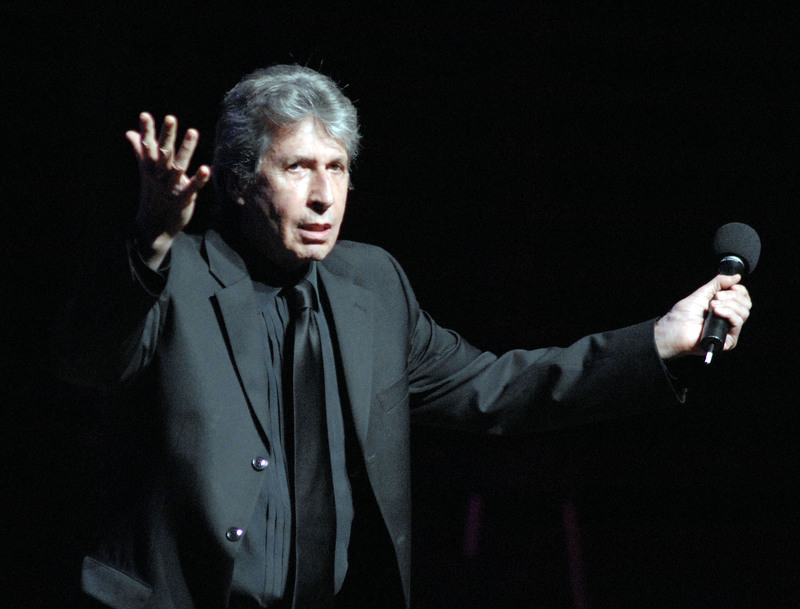 One of The Tonight Show's favorite comedians, David Brenner, died Saturday after a long battle with cancer. He was 78 at the time of his passing. He is survived by his wife, Ruth, and three sons, Cole, Wyatt, Slade and his grandson, Wesley. David Brenner got his start in documentary filmmaking but soon got tired of the gig, deciding to give stand-up comedy a try. His audition wowed The Tonight Show bookers and Brenner landed his first appearance in 1971. He became an overnight success, thereafter able to book jobs for $10,000. Throughout the 70s and 80s he became a staple on the late night talk show, frequently appearing as a guest or even as a substitute host. Brenner has spoken in the past that he felt had host Johnny Carson stepped down in the 80s, rather than in 1992, Brenner would have landed the coveted host spot as he was at his comedic peak in that decade. But despite the change in his plans, Brenner lived a successful life. He got his own talk show in 1987, starred in four HBO specials, and penned five books. Brenner's family says the comedian got one last laugh as his final request was "that one hundred dollars in small bills be placed in his left sock 'just in case tipping is recommended where I'm going.'" Additionally, the funny-man's headstone will read: "If this is supposed to be a joke - then I don't get it!"